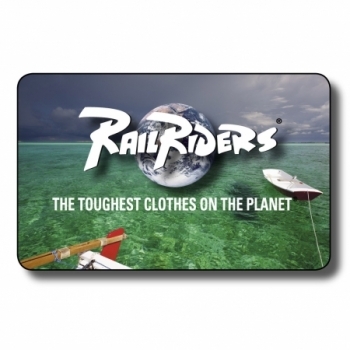 RailRiders adventurous Gift Cards are now available! Birthdays, Holidays, Incentive occasions, etc. – let them choose what they want. 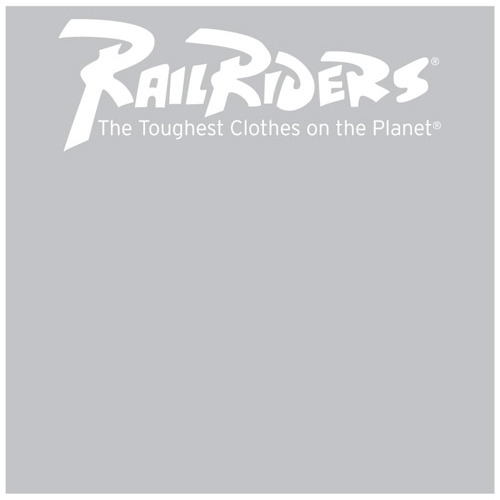 Give them to your friends and family so they can experience the RailRiders difference and get outside.